Mowing your Peachtree City lawn. Mowing your lawn in Peachtree City, GA is critical even in the fall. Although growth on your warm season lawn has started to slow down we suggest you continue mowing weekly until it has gone completely dormant. Common warm season lawns in Peachtree City, GA are Bermuda and Zoysia. For most people that will be another month of mowing. After the lawn has gone dormant you can move to a monthly mowing cycle to keep any winter debris off the lawn. Dormant is the period of time in the winter when warm season lawns turn brown and stop producing new blades. Cool season lawns should be treated completely different. If you have a Fescue lawn you should be over seeding it to repair damaged areas from the summer heat. Fescue is what we call a cool season turf so it will continue to grow throughout the winter. After you seed you should stop mowing until the seed has germinated (2-4 weeks). After germination you should continue a weekly mowing cycle throughout the year. We stress to our clients the importance of mowing. It’s a vital component of proper lawn maintenance. Skipping mowing cycles or stretching to a 2 week cycle will produce average or poor results. In many cases the decline in the lawn starts with thatch build up which can lead to re-occurring disease issues. Clients that stay on a weekly cycle see the thickest lawn possible. 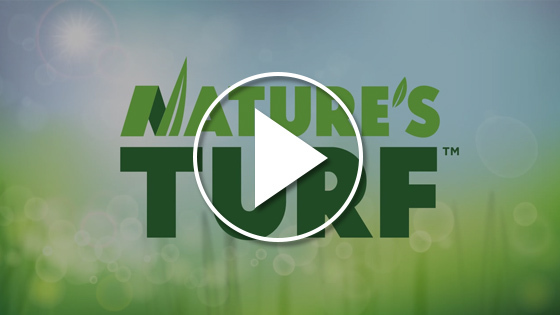 Follow this tip on your lawn and just watch the improvements from simply mowing weekly.